Lighting spheres from the Oh! 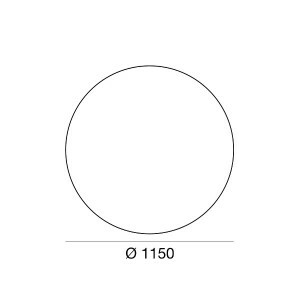 line have been realized caring about design and materials. Lighting fixtures especially suitable for shopping centers lighting. Energy saving lighting fixtures. 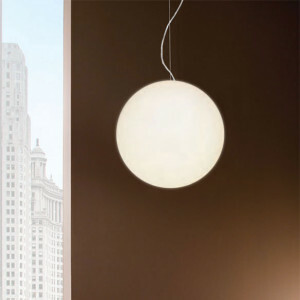 Designer pendant lamp, by spherical diffuser. 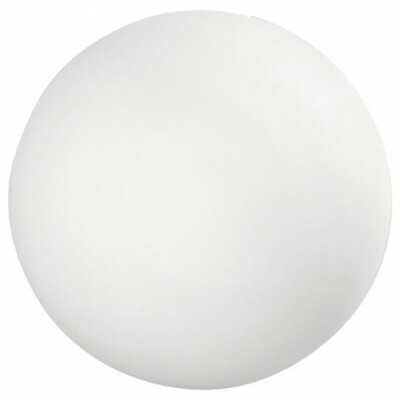 Luminaire for indoor lighting, to be associated to E27 RGB bulbs. 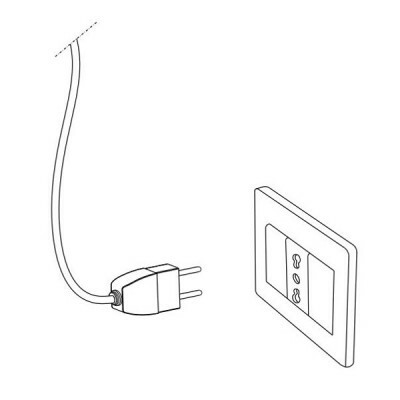 Energy saving lighting. Chandelier, large measure, for lighting kitchens, showrooms or shopping centers. Designer pendant lamps, elegant and refined lighting fixtures. E27 RGB bulbs mounting. 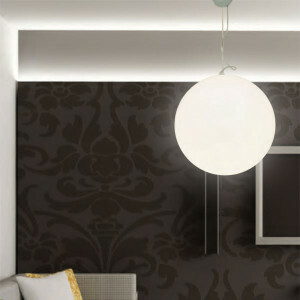 Indoor pendant lamp, by elegant design. 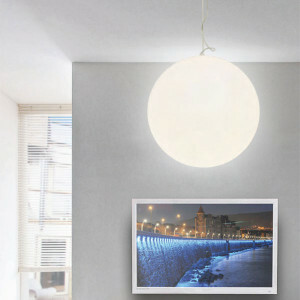 This lamp, with spherical diffuser, mounts E27 bulbs. Italian designer lamp for your home. 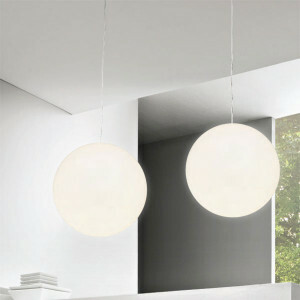 Italian designer pendant lamp, especially suitable for the kitchen lighitng. 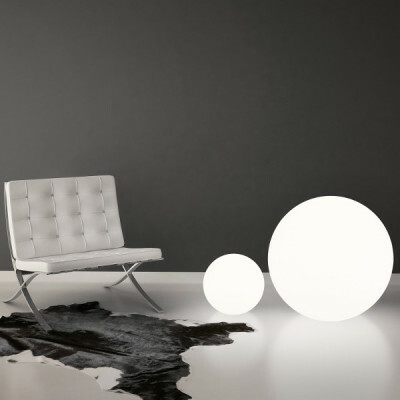 Modern designer lighting fixture, for each kind of furnish. E27 RGB bulbs.